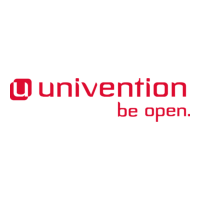 Univention see OpenLDAP as an important alternative to closed solutions for implementing efficient user management in IT environments - even in large projects with millions of users. In the largest UCS deployment run by the French telecommunications provider Orange, OpenLDAP services up to 30 million authentication accounts and has proven its utmost scalability and stability. Univention's OpenLDAP and Samba specialist Arvid Requate has published a guest article at OSTechNix. He reviews the history of OpenLDAP and explains why Univention will continue to support and use OpenLDAP. Please read more at OSTechNix.